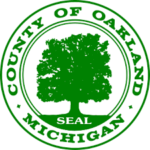 The 6th Circuit Court (Oakland) went live with the new MiFILE system on December 18, 2017. MiFILE includes the new TrueFiling 3.0 platform, along with enhancements to the court’s internal workflow system. This release allows e-filing of Civil and Family case types. The first filer to the Oakland MiFILE system was Catrina F. and she was recognized with a lovely MiFILE coffee mug and other ImageSoft promotional items. 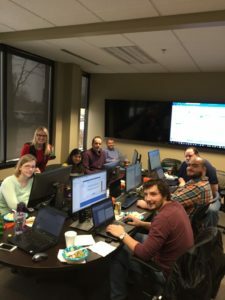 The 16th Circuit Court (Macomb) went live with the new MiFILE system on 12/6/2017. MiFILE includes the new TrueFiling 3.0 platform, along with enhancements to the court’s internal workflow system. This release allows e-filing of Civil and Family case types. 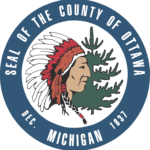 The 20th Circuit Court in Ottawa County, MI went live on schedule with the new MiFILE system on 11/13/2017. MiFILE includes the new TrueFiling 3.0 platform, along with enhancements to the court’s internal workflow system. This release allows e-filing of Civil and Family case types. 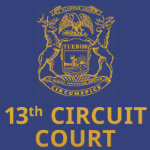 The 3 counties that are part of the 13th Circuit Court (Grand Traverse, Leelanau, and Antrim) went live on schedule with the new MiFILE system on 11/6/2017. MiFILE includes the new TrueFiling 3.0 platform, along with enhancements to the court’s internal workflow system. This release allows e-filing of all circuit court case types.